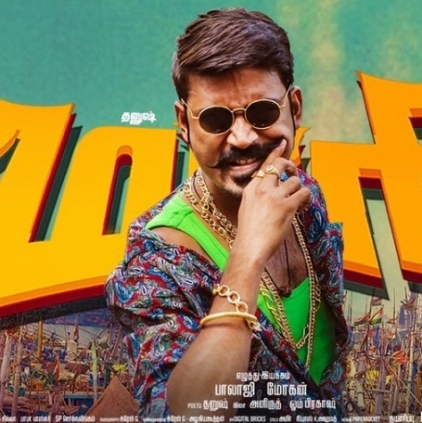 Maari is one notable film in Dhanush’s career and the Maari swag style is something many people tried to imitate. One liners like “senjiruven”, “pattu nu adicha pottunu poidum...oru naal”, characters like Maari, Adithaangi and Sanikilamai were well received by the audience. As the director confirms, yes Maari 2 is getting ready. Stay tuned. When will Raghava Lawrence's MSKS release?